Delta and Virgin Australia have dropped the price of their flights from Vancouver to cities in Australia to under $900 roundtrip. The flights to Sydney have 1 stop each way, in Los Angeles. The flights to Brisbane or Melbourne have 2 stops each way, in Seattle and Los Angeles. This is similar to the price drop that occurred last month, but the flights are now even cheaper. Update @ 3 PM PST - These are no longer showing up on Google Flights or Kayak. - look for the dates that are somewhere between $860 and $869 roundtrip. 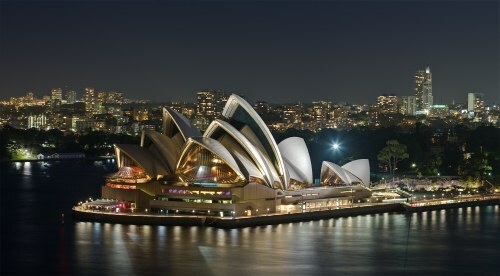 vancouver, yvr, flight deals, australasia, australia, sydney, syd, melbourne, mel, brisbane, bne, qantas and oceania. No Responses to "Vancouver to Sydney, Brisbane, or Melbourne, Australia - $844 to $860 CAD roundtrip including taxes"